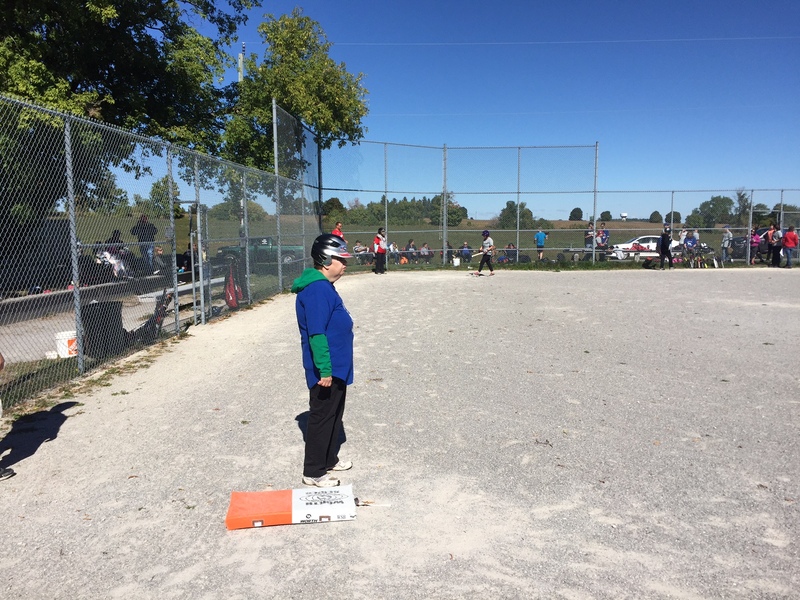 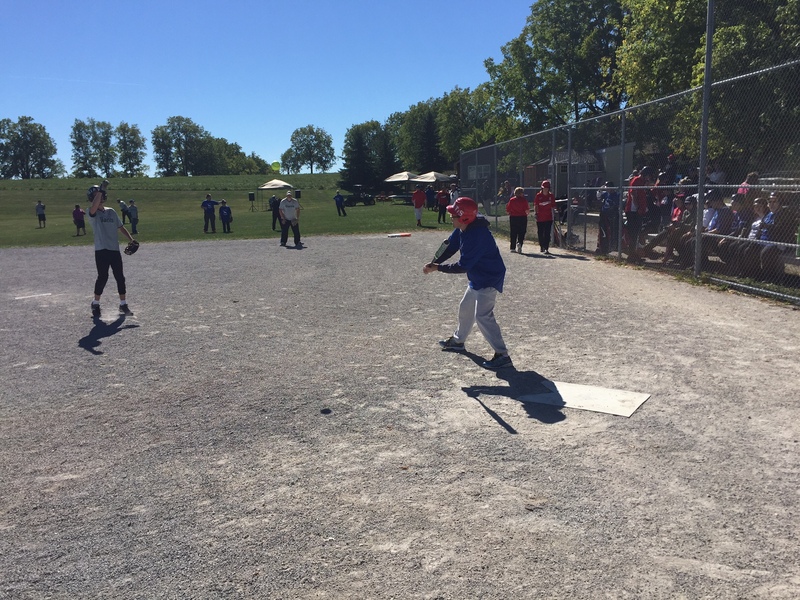 2016 Baseball Tournament | New Leaf: Living and Learning Together Inc. 2016 Baseball Tournament – New Leaf: Living and Learning Together Inc.
Well another baseball day has come and gone. 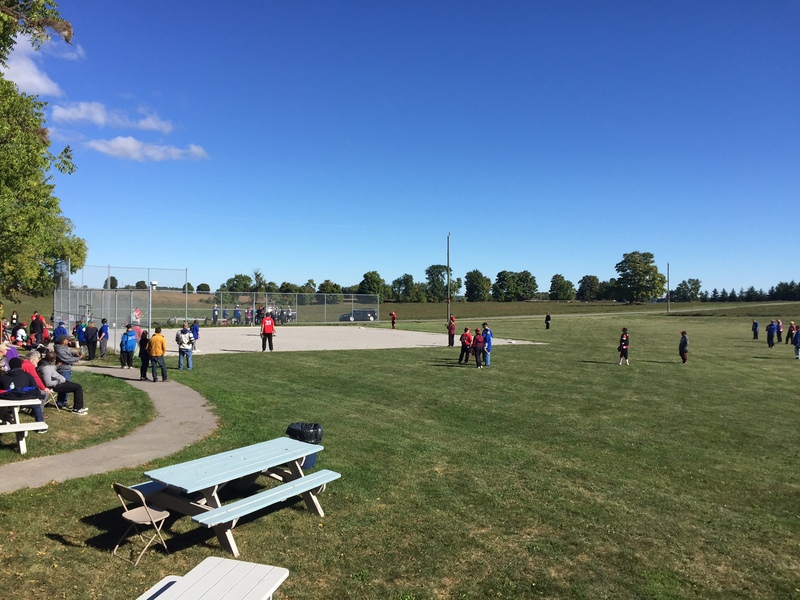 It was a good day with great weather. 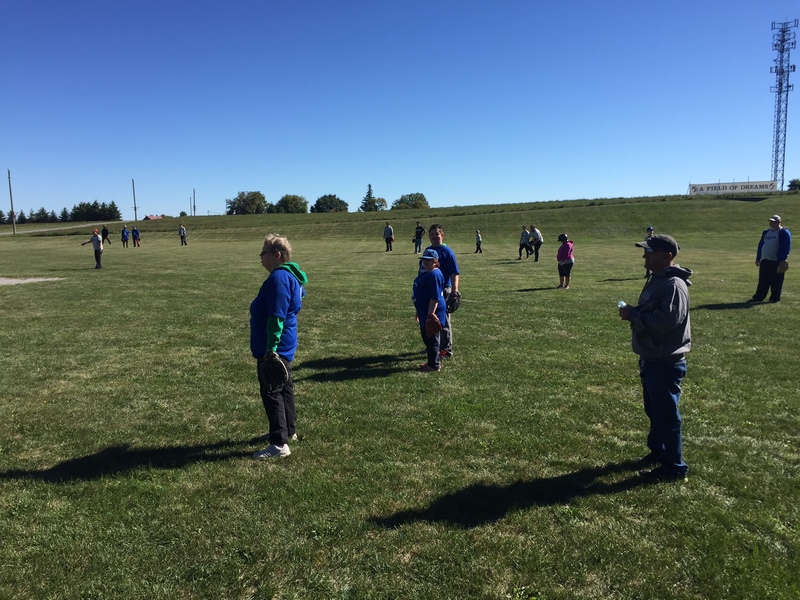 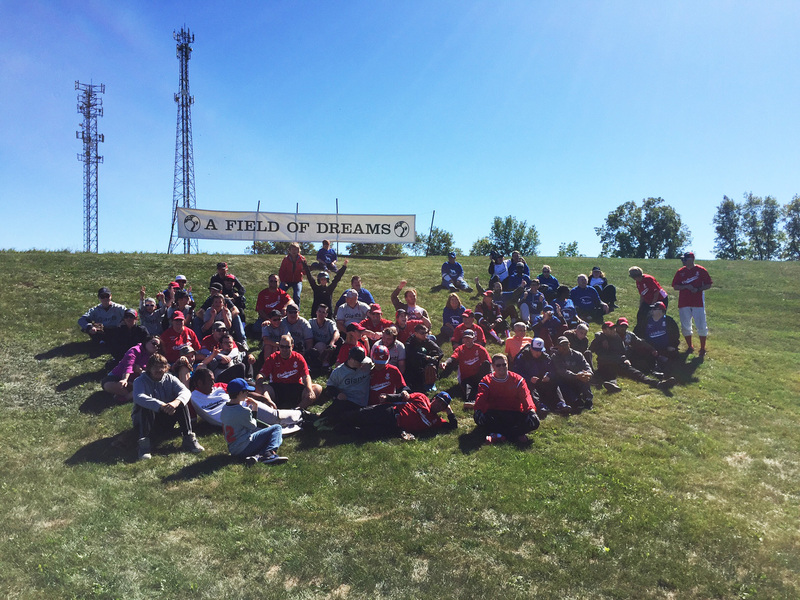 The clients from New Leaf played alongside the local Special Olympics team – a great time was had by all. 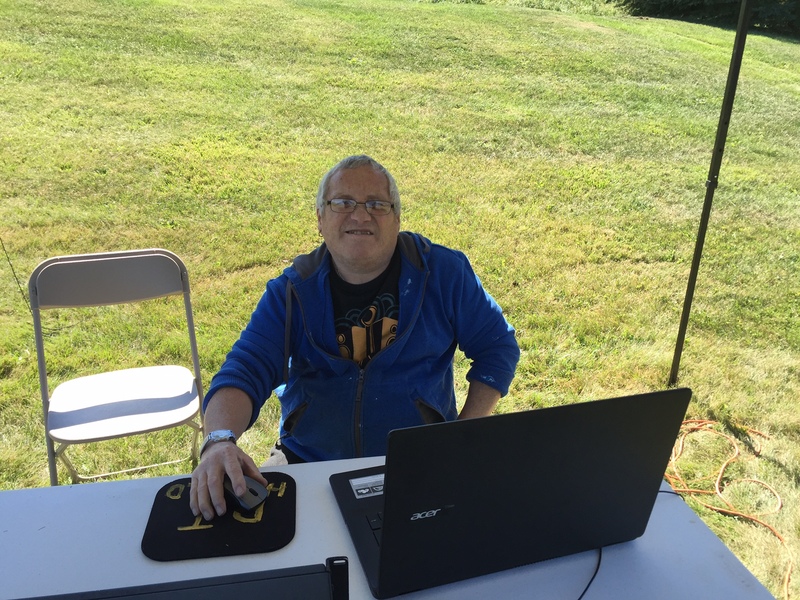 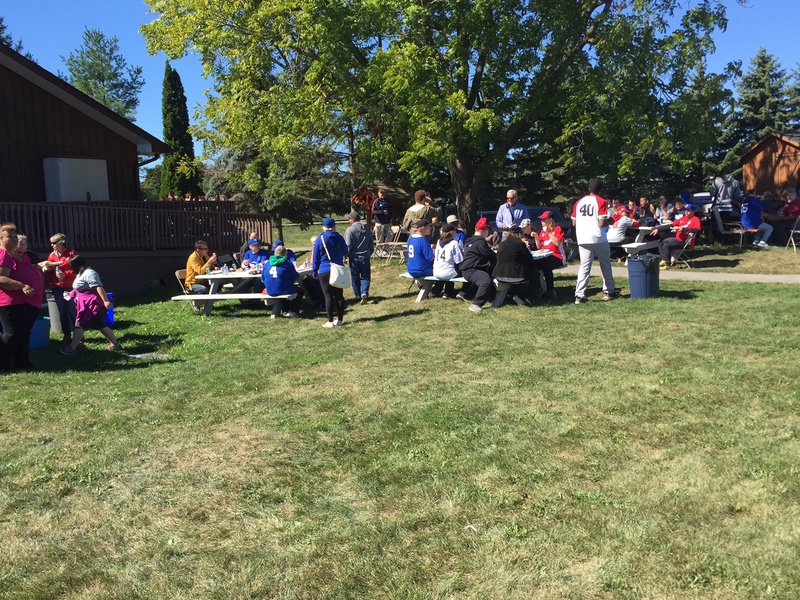 The tournament was followed by a BBQ; a special thank you to the volunteers from the Special Olympics organization who once again did a great job and were very well organized.